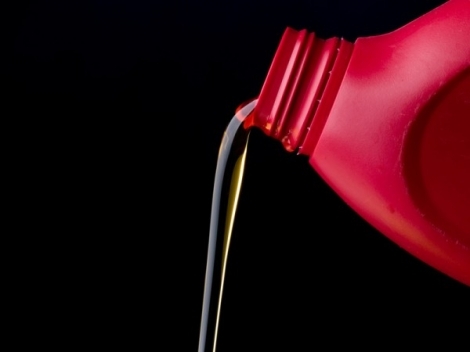 How do I know which oil is best for my car? Simple! Just ask one of our helpful team members who will offer clear advice as to which oil is best for your vehicle. Which brands and what quantities of oil do you stock? We stock all leading brands of oil, including Castrol, Millers, Mobil, Duckhams, Fuchs and Shell to name but a few. All oils are available in a handy one litre top up sizes as well as larger four and five litre containers. What additives do you have and what are they for? We stock all sorts of additives to treat/prevent all sorts of problems. With manufactures including Slick50, Redex, K-Seal, Wynns, Molyslip, STP, Lucas and Millers; we can provide you with the right additive to treat such problems as..
What does the ‘viscosity’ of an oil mean? Viscosity is a measure of the thickness of an oil. The viscosity of the oil at low and high temperatures is measured on a scale determined by the Society of Automotive Engineers and given a number known as the SAE number. The higher the SAE number, the thicker oil. Therefore an SAE 30 oil will be thinner than an SAE 40. What is meant by multigrade? What is the difference between a mineral and synthetic oil? Both types begin with crude oil. Mineral oil is obtained directly from the refining process, whereas synthetic oils are subjected to chemical processing which alters and improves its chemical structure. Synthetic oils therefore have better performance than mineral oils at higher and lower temperatures, but are inherently more expensive.